When you have a fast paced metropolis as big as Kuala Lumpur, you can also be sure that there will be a nightlife of the highest standards. When in Kuala Lumpur, stay right at the heart of the city so that you will not miss out on the sights and of course, the sounds. Corus hotel fits that bill in the name of convenience and is an excellent hotel near KLCC in Kuala Lumpur. Convenience is key to the success of Corus hotel and you can find it from the moment you board their shuttle that works back and forth from KLIA airport, to the smooth process of checking into your room. To make travelling even sweeter, it will be heartening to know that KLCC MRT is just a 5 minute walk away. The nightlife around Corus hotel isn’t lacking with an array of clubs, bars and speakeasies strewn across the Jalan Ampang district. If you want to indulge a little in the high life, you can do so quite literally with a number of rooftop bars just around the corner with one of the prominent ones being Marini’s on 57. Sitting on the 57th floor of KLCC as its name suggests, you can expect great italian food and a world class menu of cocktails as you take in the breathtaking views of Kuala Lumpur. There’s also word that the coolest cocktail bar in town goes by the name of omakase + appreciate. Stepping into the small venue will give you a sense of exclusivity because the people that visit the bar are people ‘in the know’. So if you do manage to find the place, you’ll be in for a surprise. If you’re a night owl that doesn’t require much sleep and clubs have become your usual haunt, the area around Corus hotel doesn’t require you to travel much to reach some of the best clubs in Kuala Lumpur. Although Zouk has since shifted from its longstanding site at Jalan Ampang to Jalan Tun Razak, the world famous club is still only a 5 minute drive away. Travellers on business wanting a quiet place to wind down after a hard day’s work will be pleased to know that the Jalan Ampang area has sports bars and Irish pubs where you could let your hair down and drink up. Starving but yearning for a place with good drinks and entertainment too? Why not give the Black Bull a try? A kitchen, bar and lounge all under one location, wind down with great food and a game of pool with friends or even play a few games of bowling! 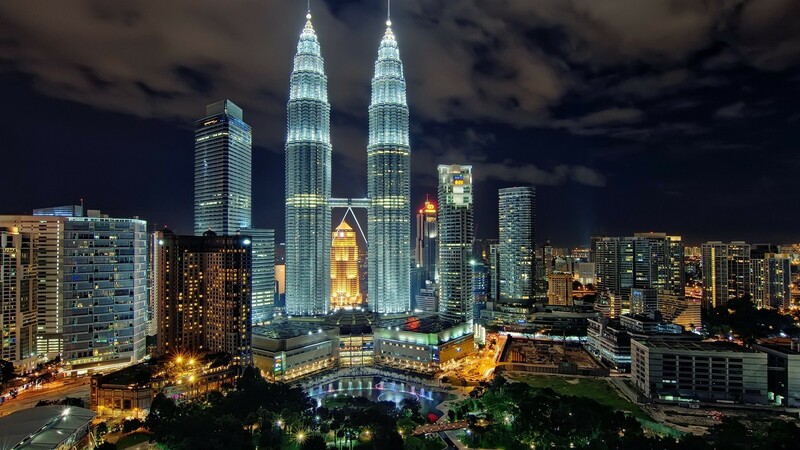 The area around Corus hotel is truly teeming with nightlife and entertainment and it is a strategic place to live in while on a holiday in Kuala Lumpur. If all is said and done, and all you want to do is to enjoy the hotel premises, do remember to check out Corus hotel’s Kencana lounge that will keep you entertained all night with its live bands and its gorgeous and modern ambience.